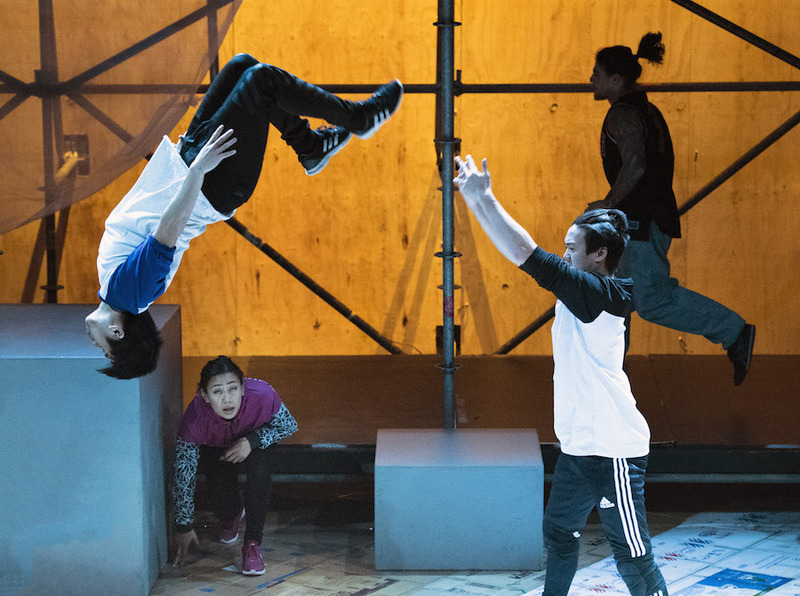 From the streets of Western Sydney to the Opera House, six extraordinary Sydney parkour performers bring the unlikely and inspiring Jump First, Ask Later to the Studio from 22 September for the school holidays. Jump First, Ask Later embodies the spirit of parkour – the notion that the obstacles you encounter are best tackled head-on. It tells stories that are by no means unique: of young first and second-generation Australians overcoming social isolation and stigma. Ultimately, however, Jump First, Ask Later, like parkour itself, is a story of triumph— frustration turned into expression, and constraint into freedom. 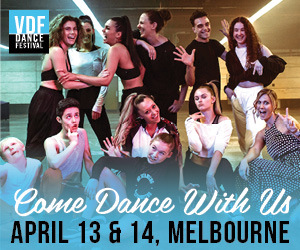 The show is the result of an extraordinary collaboration between Powerhouse Youth Theatre (PYT), Western Sydney’s only professional theatre company for young people; critically acclaimed dance theatre company Force Majeure; and young performers from the Dauntless Movement Crew (DMC). 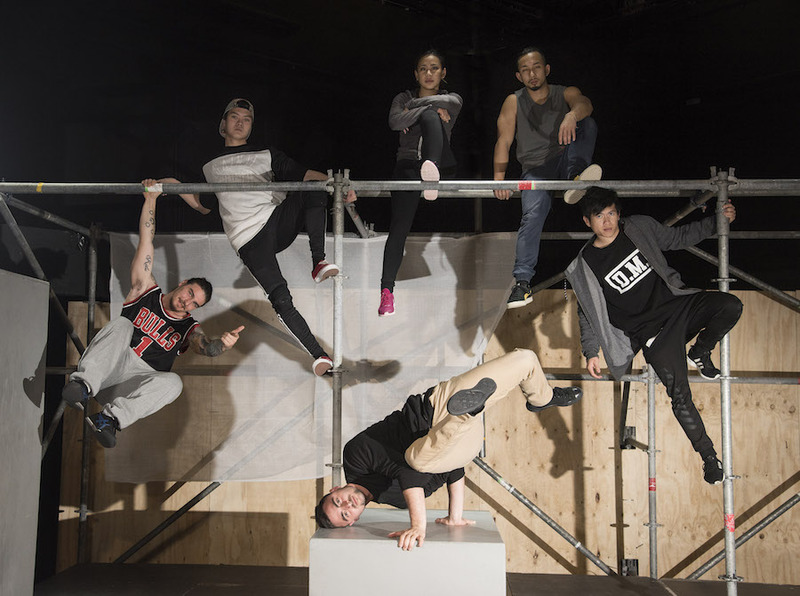 After spending many years jumping from buildings and training in carparks and on the streets of Fairfield, PYT invited DMC indoors to turn their high-octane street dance into art. Together they created Jump First, Ask Later, a remarkable work that tells the personal stories of these young champions of Fairfield’s underground parkour and street style communities. 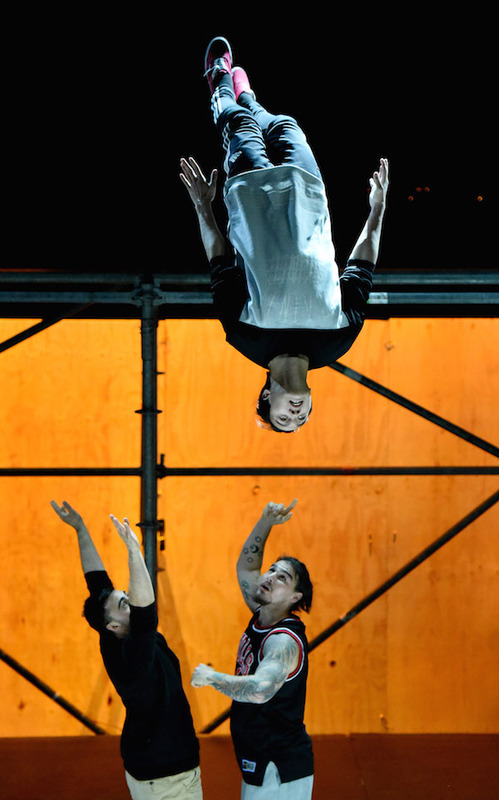 Encouraged by the spirit of parkour, the Opera House is tackling obstacles that prevent regional and remote audiences from enjoying the performance. The Jump First, Ask Later artists are collaborating with the Opera House to develop a series of digital experiences for Korean students as part of Global Conversations: Korea 2016, which connects 18 sister schools from Korea and Australia to increase cross-cultural collaboration, funded by the Australia-Korea Foundation in partnership with the Asia Education Foundation. The full performance and subsequent Q&A with these extraordinary artists will screen on ABC3, on TV and iview, as part of the recently announced three-year partnership between ABC TV and Sydney Opera House. 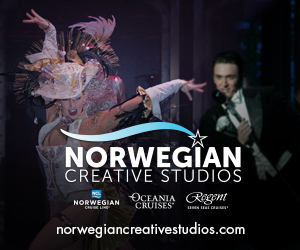 For further information on Jump First, Ask Later, or to book tickets, visit www.sydneyoperahouse.com.